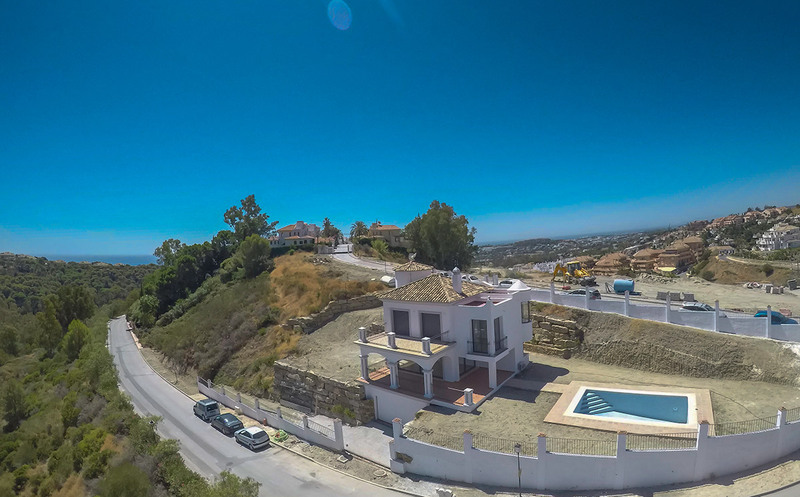 Nueva Andalucia (Marbella) Fully Renovated Villa with Sea Views! 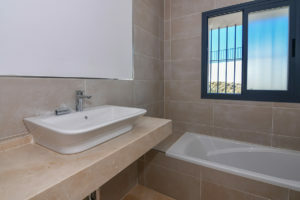 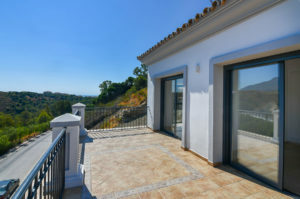 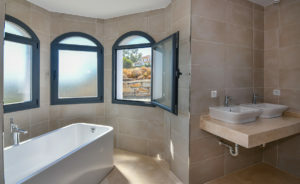 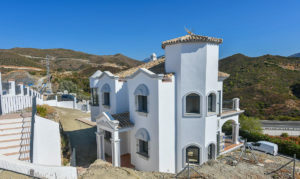 Home Nueva Andalucia (Marbella) Fully Renovated Villa with Sea Views! 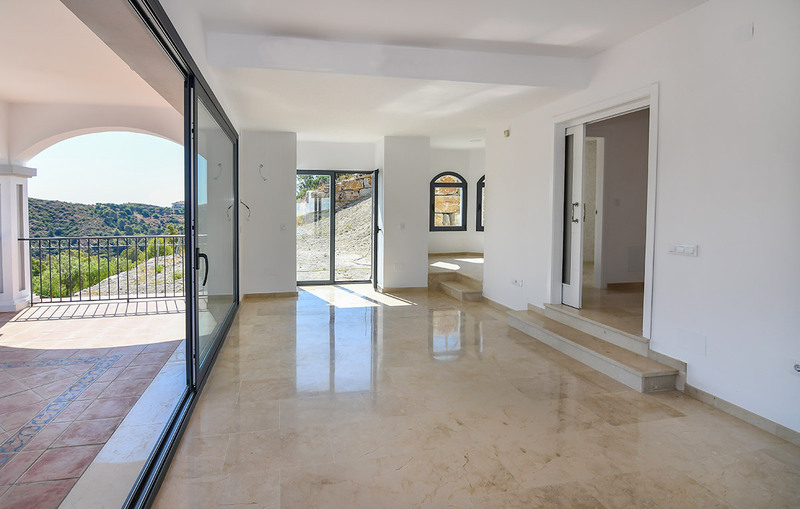 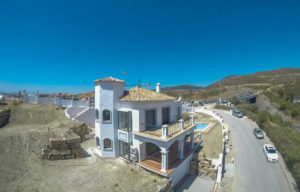 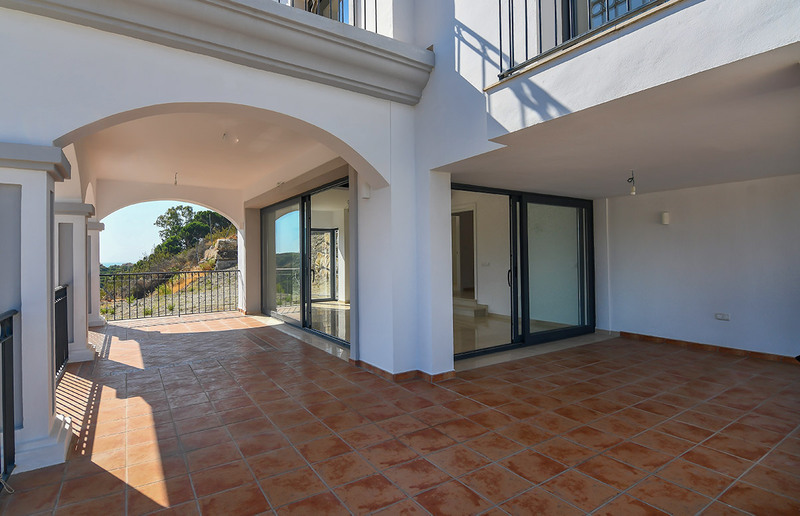 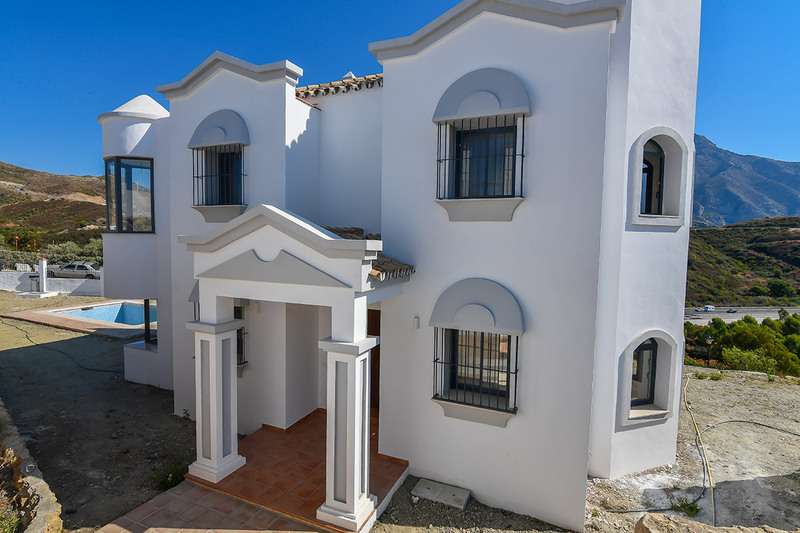 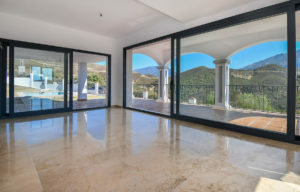 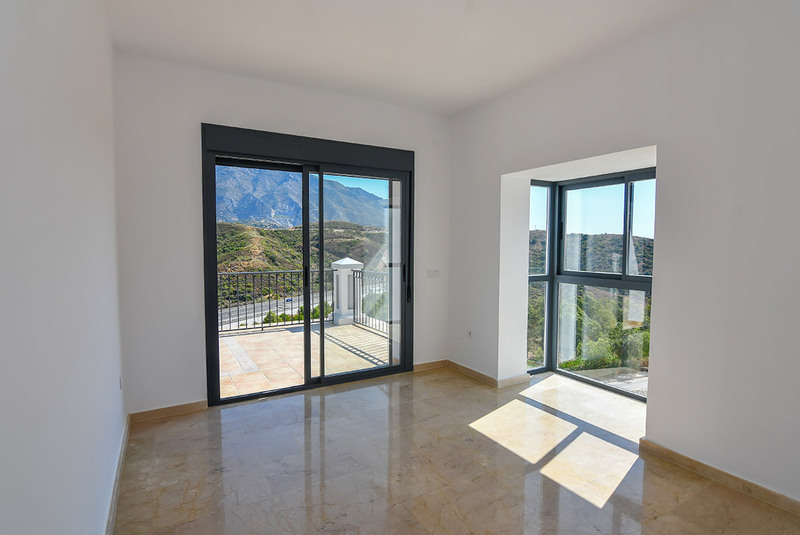 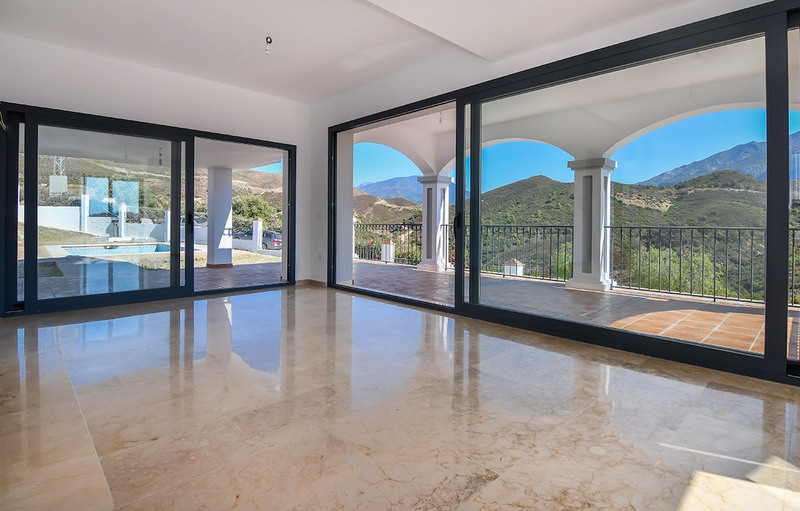 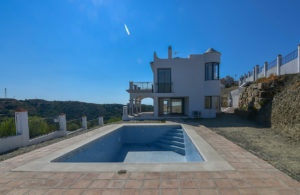 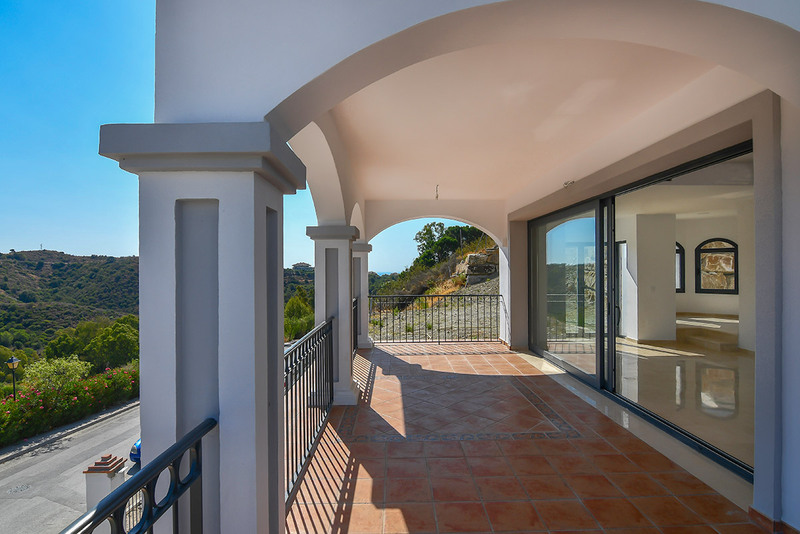 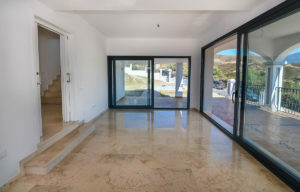 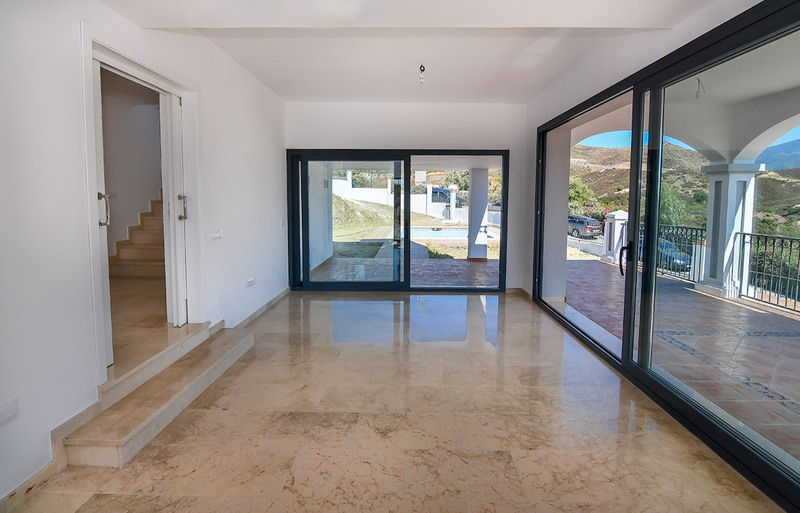 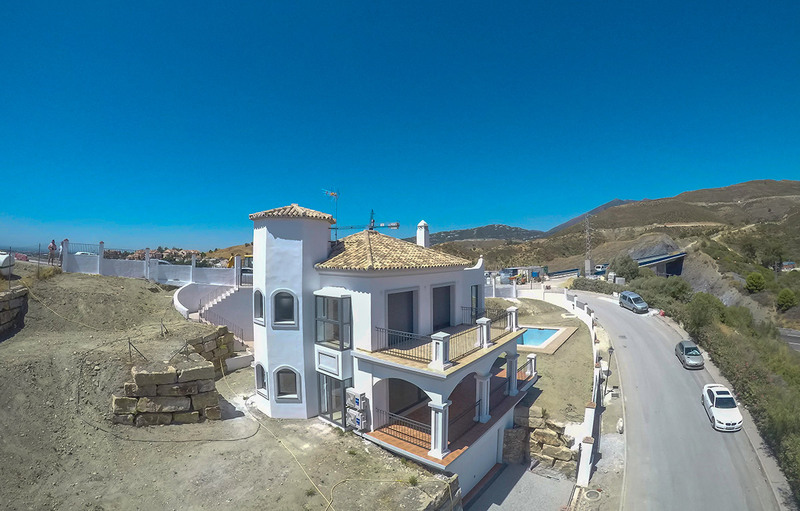 This fully renovated villa on 3 levels with sea views is located in Nueva Andalucia and is close to all amenities, Puerto Banus and golf courses.